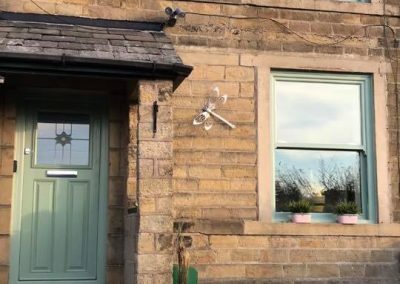 Conservatories are fast becoming a popular choice for many home owners when it comes to extending their homes for the extra space and light created in one construction. Large glass windows and french doors effortlessly create a sense of substantial extra space in a modern or traditional way. 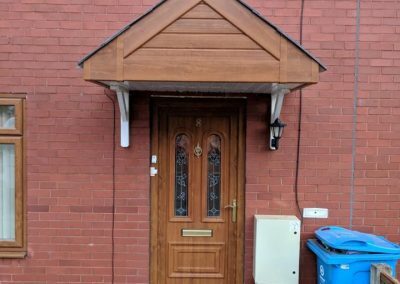 It can feel challenging finding a professional company with a reputation for building high quality conservatories. 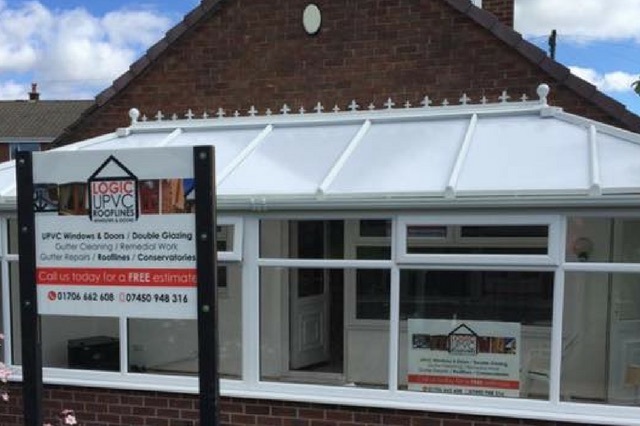 This is where Logic UPVC can help, we provide a complete and comprehensive service for planning and building conservatories so you can rest assured that everything is taken care of. 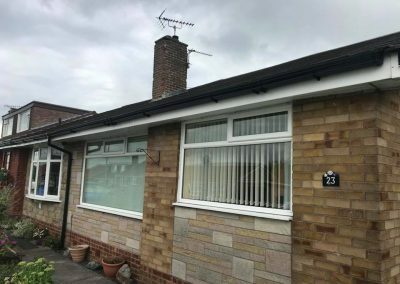 We only use the very best in products and materials when constructing our conservatories to ensure our work stands the test of time. 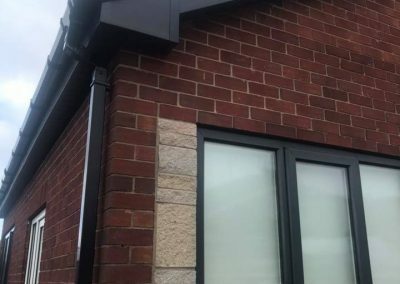 When you choose Logic UPVC to build your new conservatory you’re working with a company that has over 20 years experience and will take care of everything including the internal plastering and electrical installations. We pride ourselves on delivery the highest quality of work and customer satisfaction. 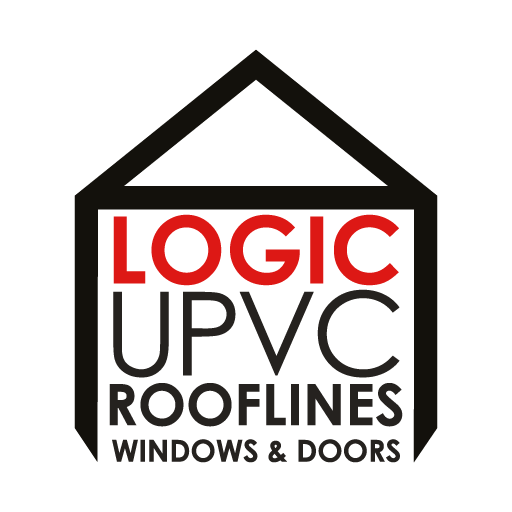 Based in Shaw and covering all of the Oldham area, get in touch today to arrange a free no obligation quotation on 01706 662 608 or email info@logicupvc.co.uk and we’ll call you back.